1/5 Laneway Festival Sydney @dan_innervolume; @ambientlightnz. 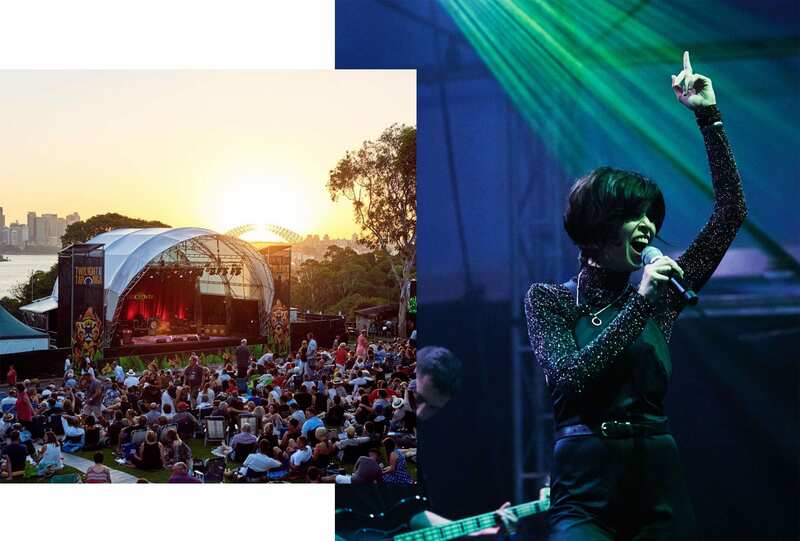 From St Jerome’s Laneway Festival to our favourite Carriageworks’ Burning Love night market, we round up the best events not to be missed this February. American Express sponsors another year of special Sydney sunsets at Taronga Zoo. An uninterrupted view looking onto the Harbour, located in their natural amphitheatre. Become immersed in the sounds of animals and live music from the likes of Vera Blue, Xavier Rudd, some orangutans and an event that has been single-use plastic-free since 2015, we are down. 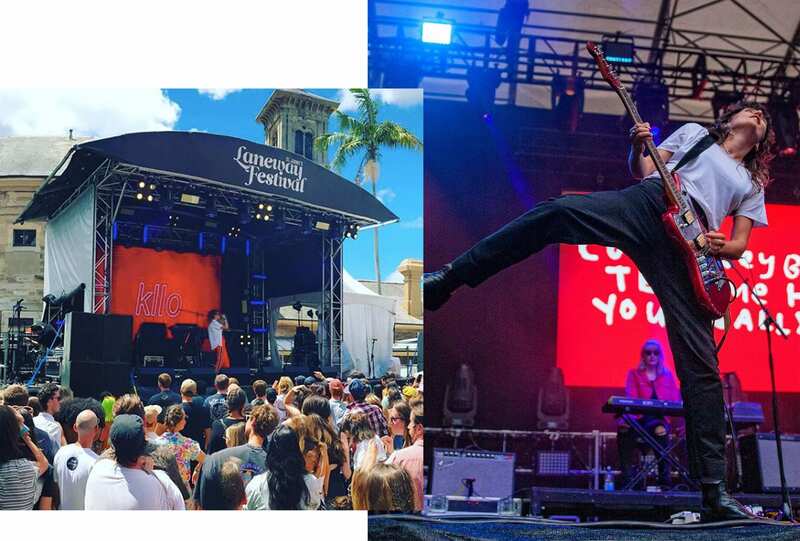 St Jerome’s Laneway Festival is always a good idea and this year it is set to be extra epic. With RUSSH favourites playing such as Charlie Collins, Courtney Barnett and Methyl Ethel, why question it? 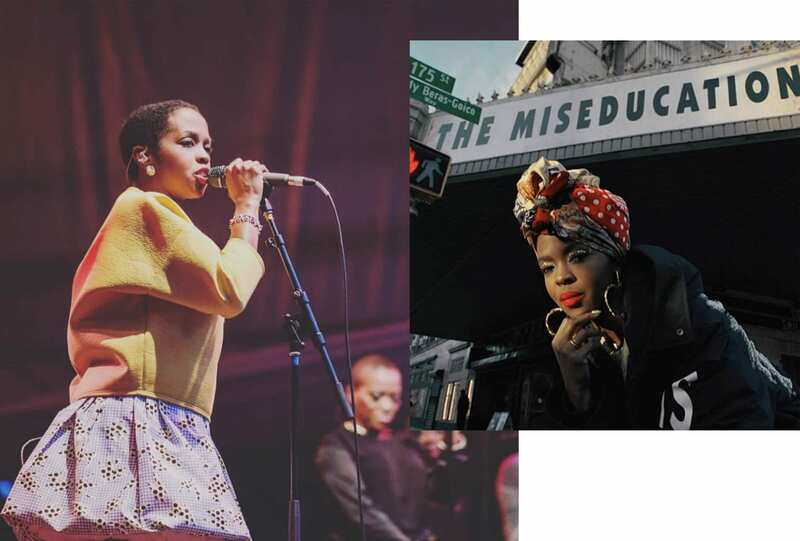 Doo Wop (That Thing) is all we can sing as 2019 marks the 20th anniversary of music legend Lauryn Hill’s Miseducation tour. Hill brought a whole new understanding and appreciation for not only hip hop but women in hip hop. For one night only this cannot be missed at Sydney Olympic Park’s Qudos Bank Arena. Come with me, my love, to the sea, the sea of love. 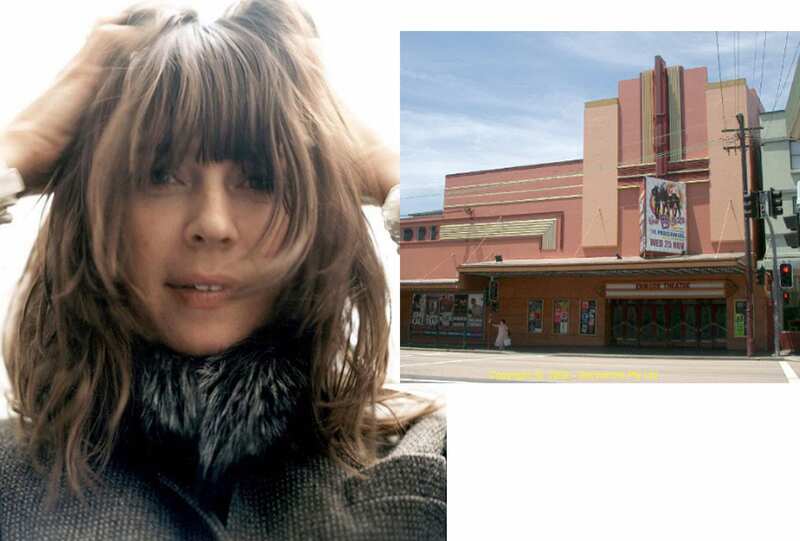 Indie-rock icon Cat Power’s dreamy vocals have the power to mend broken hearts and soundtrack first loves, which is why we won’t be taking any chances getting tickets to her upcoming show at The Enmore Theatre. Boasting over 60 stalls of some of Australia’s top food producers, we’re already dreaming of the future food coma. 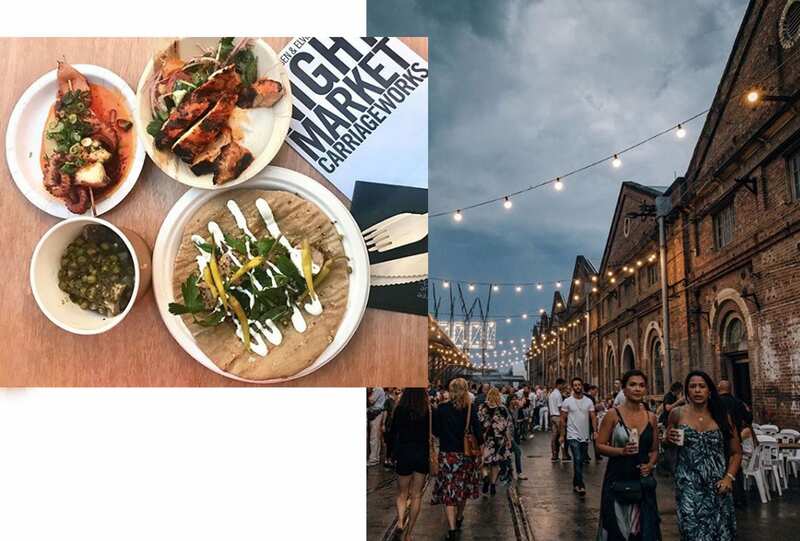 Setting up shop in the iconic Carriageworks, think white string lighting, exposed brick, live music and story-telling and the most delicious food offerings, this is a post-Valentine’s feast you won’t forget.